News on Writers, Staff & Show! 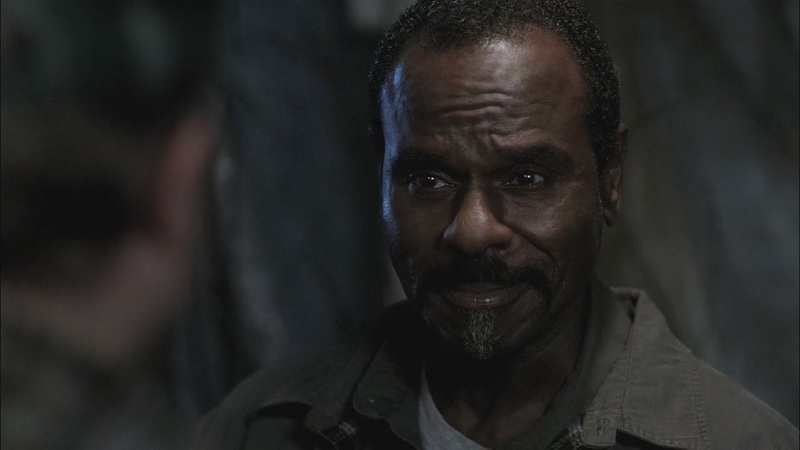 Steven Williams talks ‘Supernatural,’ Rufus Turner, ‘It’ and ‘Training Day' with Movie TV Tech Geek News. Nerdy Girl Express posted this New Interview With #RedVelvetRoom musician @RealNickiAycox. #PhxFanFest 2 wks away! Who are you coming to see? @TahmohPenikett, @IMBrettDalton, @RattyBurvil, @DavidKHarbour, @milliebbrown? See em all! See the New The Young Pope Trailer for Sebastian Roche's new project. From Michael Fairman on soaps GH’s Matt Cohen Talks: Griffin’s Inner Conflict, Claudette’s Bady Daddy Drama, And His Co-Stars! Thanks to all-spn livejournal for the tip. ABC's Soaps In Depth featured a poster of Matt. Emily was also featured in The Prose Blog Prose meets Supernatural star Emily Swallow. The Real Brian Show gave us The Power of Imagination with Amy Gumenick (young Mary). Felicia Day (Charlie Bradbury) has been very busy. Guys I do a voice in the new @MasqueradaGame, along with @ashly_burch and @matthewmercer and more. It's a fun tactical RPG so check it out! Felicia released another in her Vaginal Fantasies series. From Nerds and Beyond ‘Kings of Con’ to Premiere on Comic-Con HQ on November 15!. Nerds and Beyond also asks us to See Our Interview With Supernatural’s Richard Speight Jr.! Celeb Mix is running a series on Actors 101. They have profiled Jensen Ackles, Jared Padalecki, Misha Collins, Genevive Padalecki and Danneel Harris Ackles. Jared and Jensen took part in Honoring The Nerd Machine at the 2016 Smile Gala.